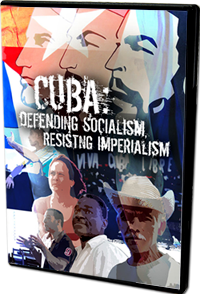 Cuba: Defending Socialism, Resisting Imperialism brings you voices from Cuba, a country fighting for social and economic justice, representing the aspirations of the poor and oppressed worldwide, building socialism in a capitalist world. The film demonstrates how vital Cuba is to the struggle for socialism in Britain and beyond. Featuring Cuban workers – including a lawyer, economist, teacher and farmer – this film explains how the Cuban people have set up their economy, constitution and social provision despite 50 years of imperialist attack, isolation and, since the collapse of the Soviet Union, the Special Period. Today it is a nation that not only provides its own people with world-class healthcare and education, but also sends medical assistance to every corner of the globe. Cuba is at the heart of the Latin American trade and cooperation bloc ALBA, which operates on the basis of solidarity and complementarity, not profit and exploitation. 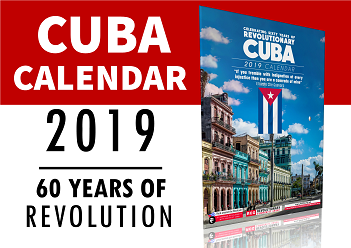 Cuba continues to build and deepen its socialist system and democracy despite the punitive US blockade and having to cope with the international capitalist crisis. Meanwhile in Britain the political set-up makes a mockery of democracy: the working class is braced to pay for the economic crisis and Britain’s military interventions in Iraq and Afghanistan continue to claim thousands of civilian lives. 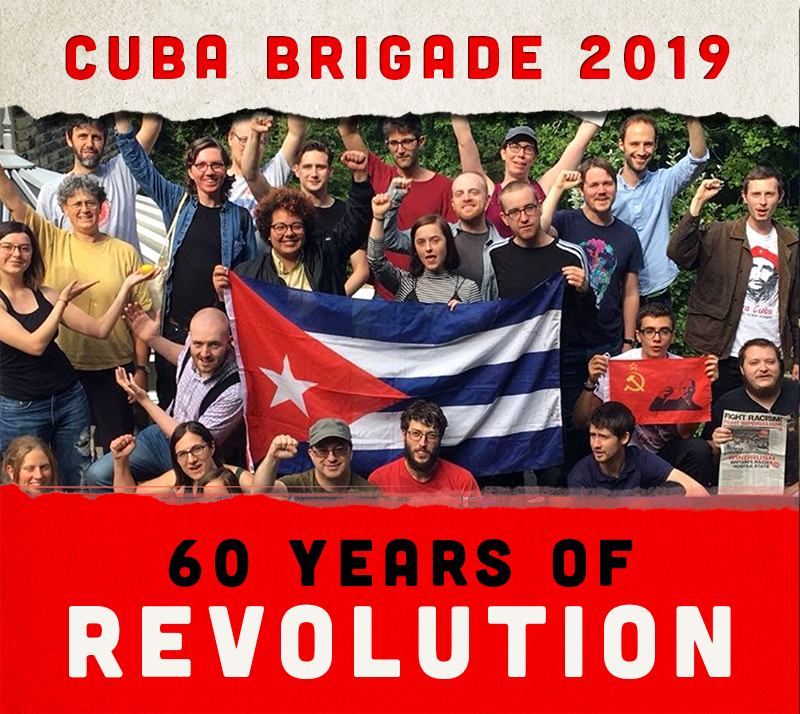 Members of Rock around the Blockade who visited Cuba in 2009 in the wake of the global crisis, explain why they defend the socialist alternative offered by Cuba, socialism being the only system that can provide for the human race and preserve the environment in the long-term. "A great little film with a lot of food for thought and a good corrective to all the anti-Cuban stuff in the media, the interviews are fascinating and say a lot about the difficulties the country continues to face... very interesting in terms of Cuban ideas of grassroots democracy and the problems of running an economy with a blockade." Cinema news: Free screening of RATB's Cuba: Defending Socialism, Resisting Imperialism. A FILM organised by Cuban supporters Rock Around The Blockade (RATB), is set to provide a much-needed silver-lining to the dark election clouds.